Starring: Hiroki Hasegawa, Yutaka Takenouchi, Satomi Ishihara, and 325 other actors. The couple sitting next to me and the wife and us got to talking before the film began. 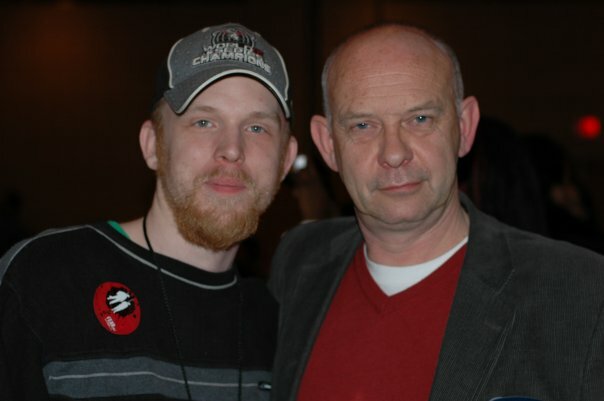 We talked about our love for Godzilla (not my wife. She hates the films.) and the wife said "We drove three hours to see this." I had to admit that, as much of a fan I am of the big green lug, I could not find myself driving for more than an hour to see a film. It wouldn't matter what the film was, I just wouldn't do it. I had to give it to them though. They are the real fans. Once the film started it didn't stop. An explosion happens right after the Toho logo screen and the film just starts running after that. This explosion happens in the ocean and the human character think that it is some new underwater volcano. They keep tabs on it, but that is it. Then it is made clear that this is not a volcano but a sea creature of some sort. One of the characters says that it could be a new kind of whale. They too monitor this and go about what they are going to do about it. 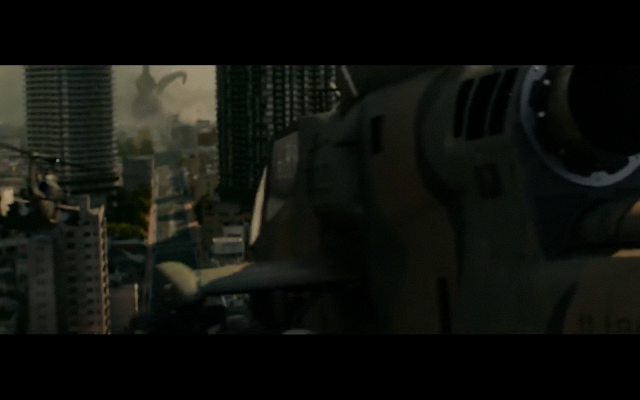 There is one character in the film that thinks that the creature is some more Godzilla like. The government doesn't want to hear that it could be a monster that could destroy cities, so the guy doesn't bring it back up again. The people of Japan are worried about what this thing could be, so the Prime Minister goes on TV to calm everyone down and tell them that the creature will never make it to land and will probably just swim out to sea. Just then the creature comes out of the water and is really creepy. It has the front end of an eel and the legs haven't grown in so much. It has no center of gravity so it hits the ground and plows through things. This is a different kind of Godzilla. Here we are given a Godzilla that evolves over the first half of the film until it is resembles the Godzilla that we know and love. The first rampage in the film ends with the creature disappearing. 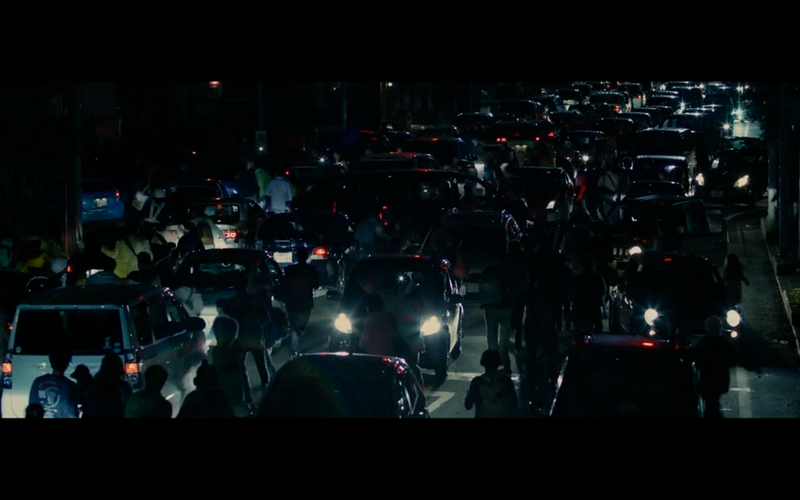 I thought "Well, that didn't work in the 1998 Godzilla, why would it work here?" I don't now how it happened but it did and it made sense. When Godzilla shows back up, he is fully formed and ready to destroy. The effects used in the film are, mostly, amazing. There is an explosion later in the film that looked like it came from a cut scene from an early Playstation one game. Outside of that, the filmmakers would actually able to make Godzilla scary again. I remember telling my wife that if a giant monster were to appear in America that we would be ok because we don't live in a major city. 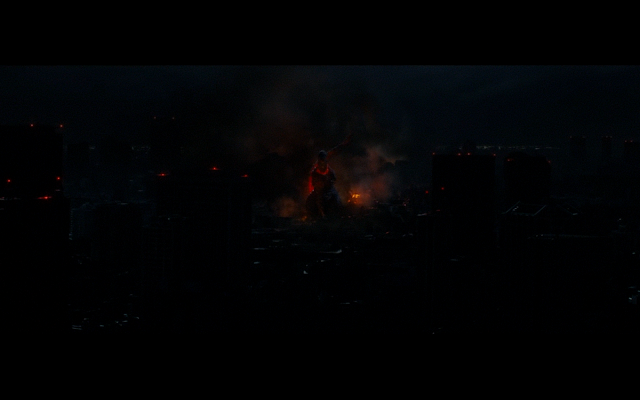 Just then, Godzilla is shown from a high up shot, crashing houses in parts outside of Tokyo. The shots of his tail swinging just above houses was impressive as was the scale of height the filmmakers were able to achieve. It is very easy to make something big look bigger, but it takes true mastery to make that big thing feel big. I always had a hard time believing the giant monsters in the Ray Harryhausen films because they always looked like they were normal sized to me. I guess I could see the how the effect was done while others saw the monster. I liked the human aspect of Godzilla because the filmmakers did their best to make the bureaucracy seem just as exciting as the Godzilla scenes and, for the most part, they work. We are introduced to a lot of characters in this film. So many that IMDb says that there are 328 credited actors. That is a lot. Every character we are introduced to has their name and title come up on screen. I did have a hard time trying to watch the names at the top of the screen while reading the subtitles at the bottom of the screen. I gave up with the character aspect when I was losing focus on what was going on in the film. We are given a few characters that could be considered lead and supporting characters, but I didn't see them as that. I saw all the characters as a team trying to take down a giant monster. A film like this could and would not be made in Hollywood, due to the money and egos of actors. 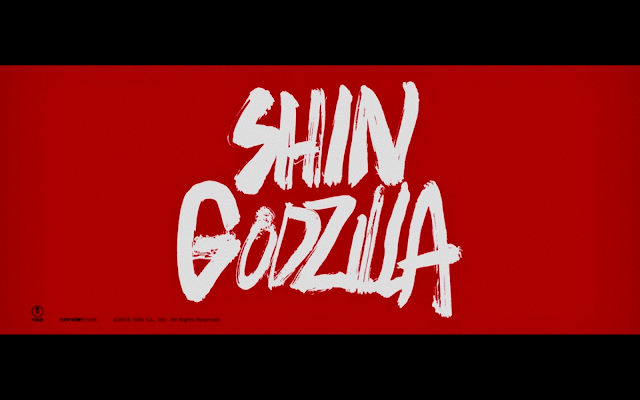 I really liked Shin Godzilla. I was fearful that I wouldn't and wanted to go home before the film even started. It didn't help that we had "nerds" in front of us who were trying to be hard asses every time one of those trivia questions came on the screen before the film started. They weren't even Godzilla questions. They were general questions that are meant to amuse the audience while they sit in their seats waiting for the film to start. Anyways, the film is fantastic. It really is a roller coaster ride and moves at a really fast pace. It was over before I knew it. It does what it came to do and does it well. 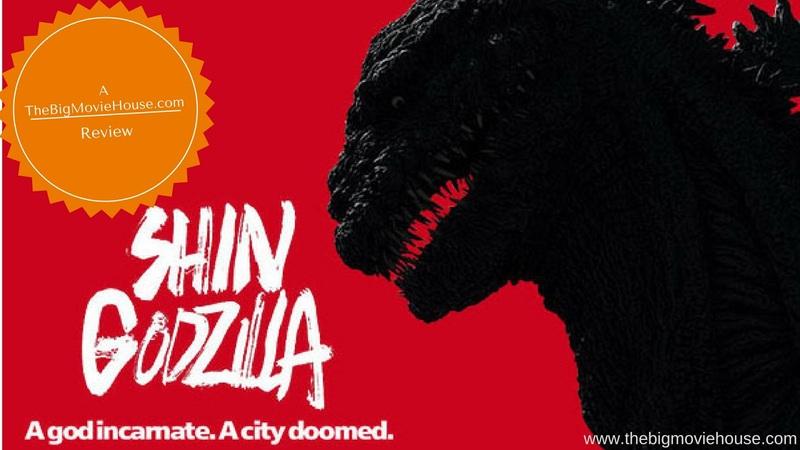 Shin Godzilla will be on my best of list at the end of the year. Jimmy P is an avid film lover and tries to get out to the theater as much as possible. He is also a collector of DVDs and Blu-rays. Jimmy P lives with his wife in Parts Unknown. You can reach Jimmy P with any questions or comments through email, thebigmoviehouse@hotmail.com, Facebook, twitter.com/jimmyp0504, or commenting on any post.